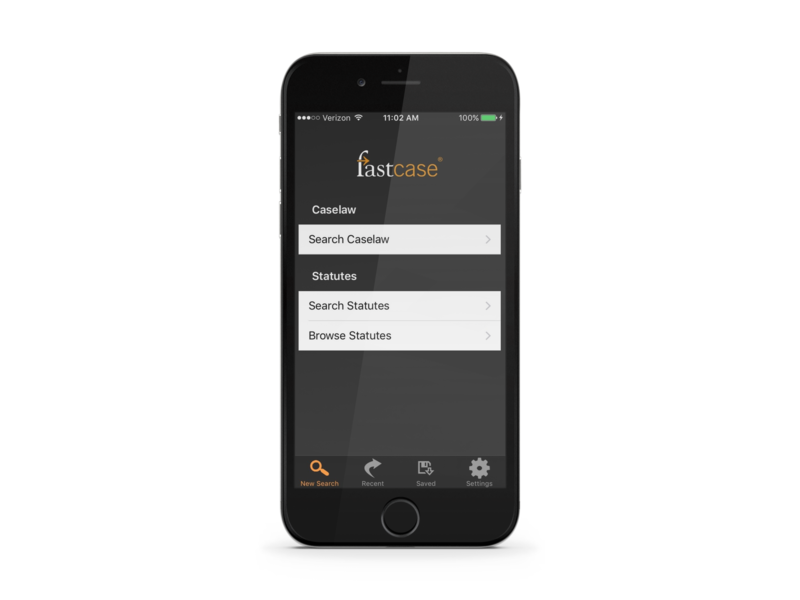 The Mississippi Bar provides Fastcase as a free member benefit. Log in through your bar membership to access one of the largest law libraries in the world. Beginning June 1, more than 9,000 attorneys, judges, law students and other legal practitioners who are members of The Mississippi Bar will receive access to one of the largest law libraries in the world.